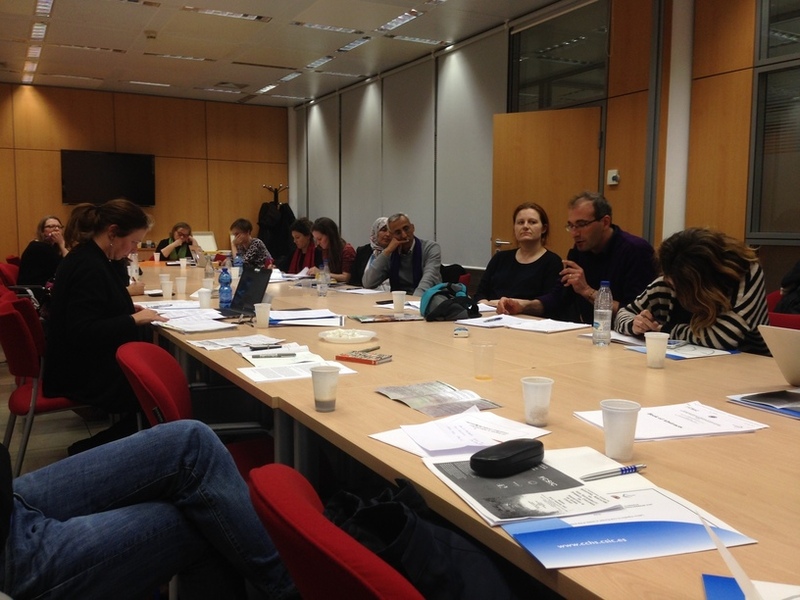 Albasanz 26-28, Madrid. 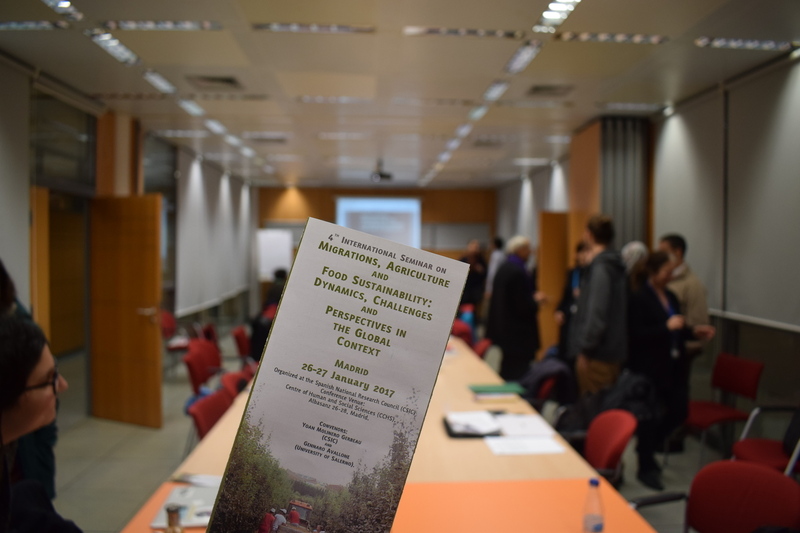 Metro Station: Suanzes (Green line). 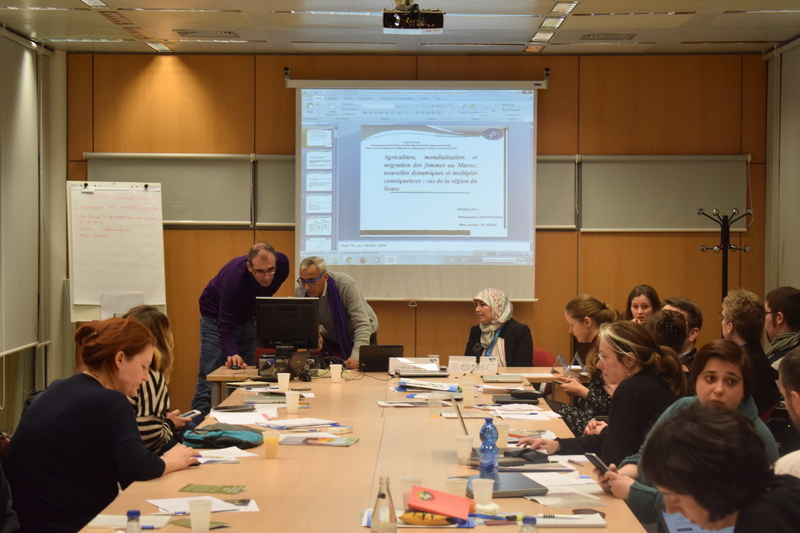 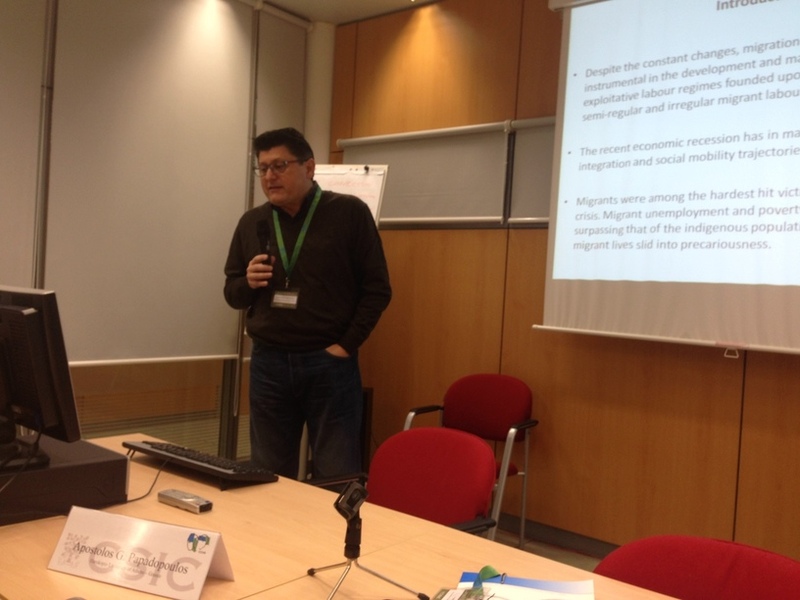 The 4th International Seminar on Migrations, Agriculture and Food Sustainability: Dynamics, Challenges and Perspectives in the Global Context will be the continuation of the ones already done in Bergamo 2013, Murcia 2014 and Athens 2015. 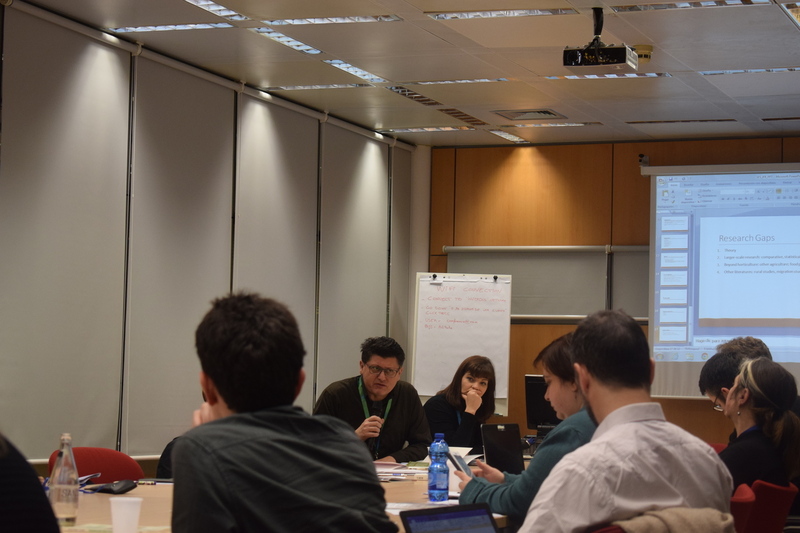 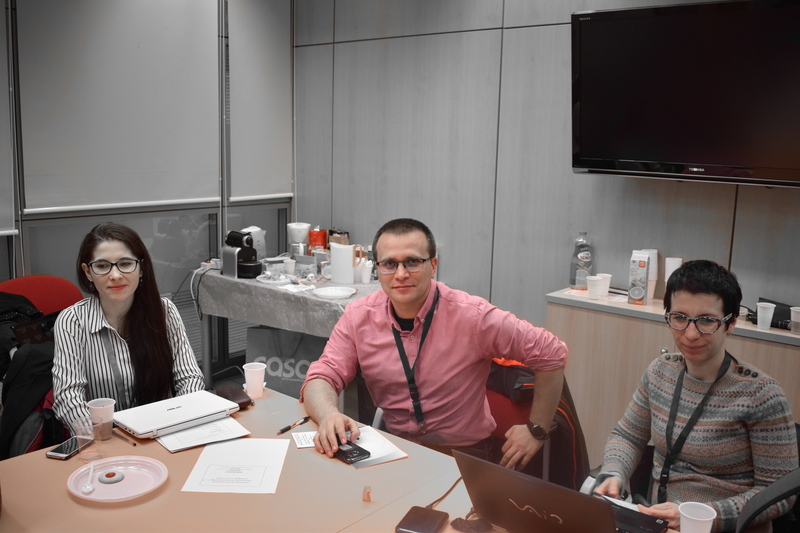 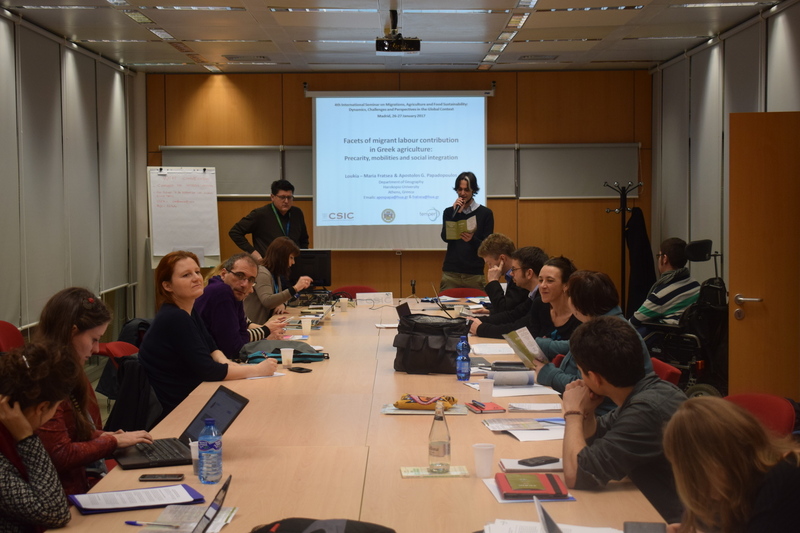 The objectives of this fourth event will be to follow up with the discussions that took place in the previous events and extend them to other researchers from different geographical areas. 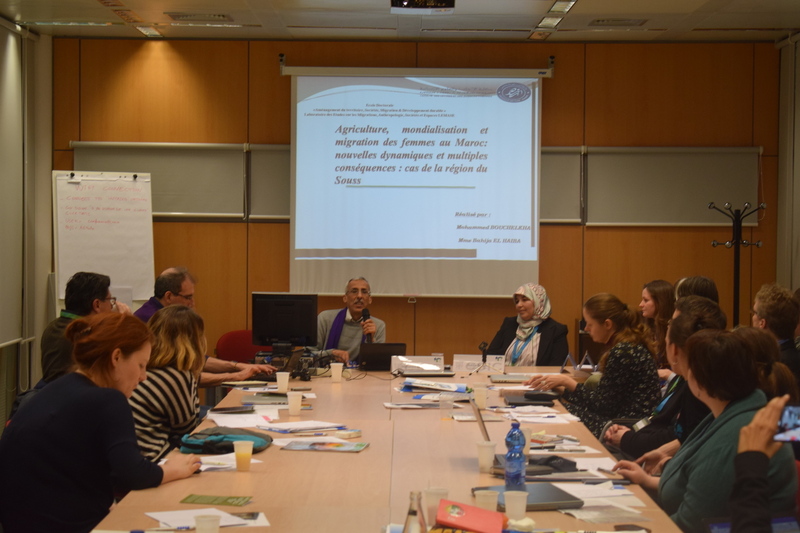 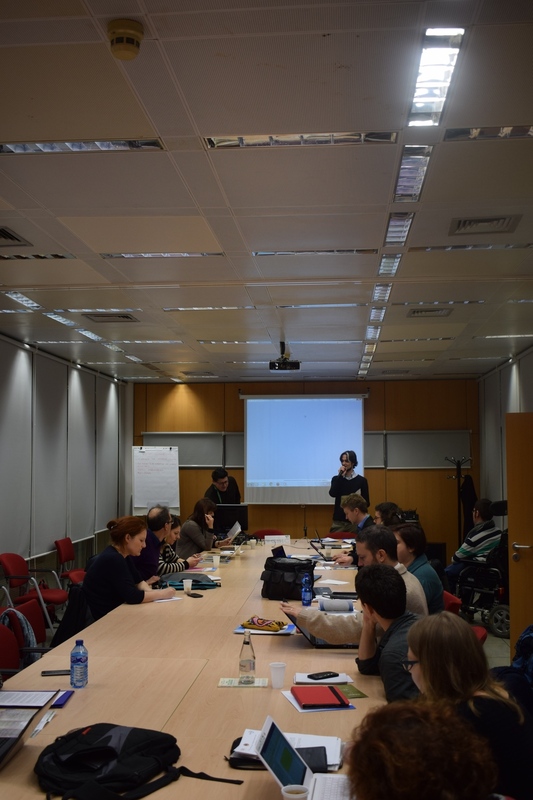 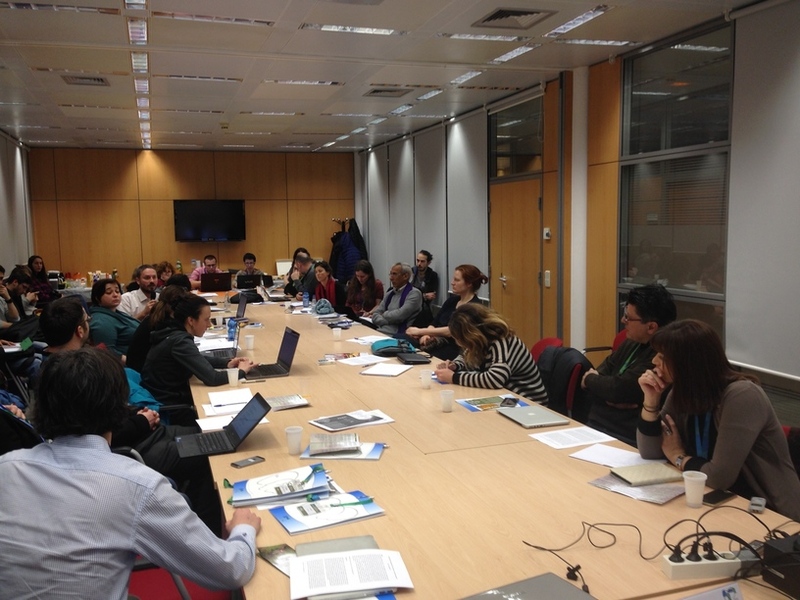 As well, a second goal of the Seminar will be to take advantage of the presence of researchers from different countries to discuss the EU directives on Seasonal Work and Posted Workers, currently under revision. 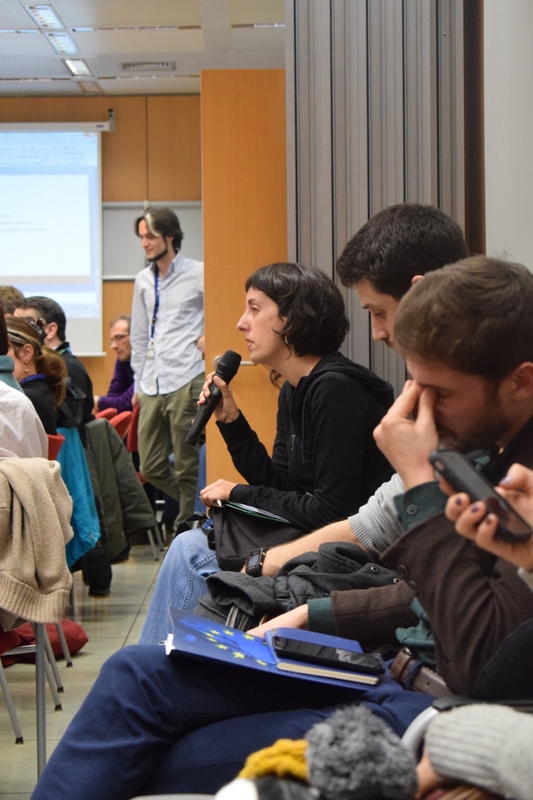 We will identify and discuss the most problematic aspects in both Directives, at the light of past and current fieldwork experiences and summarize the content and conclusions drawn from this debate to make recommendations to the EU Commission, in accordance with the objectives of the EU TEMPER Project (http://www.temperproject.eu). 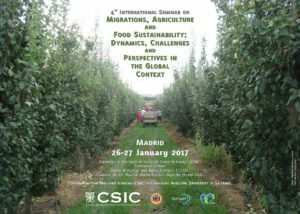 Please click on the button below to download the full Call for Abstracts in PDF. 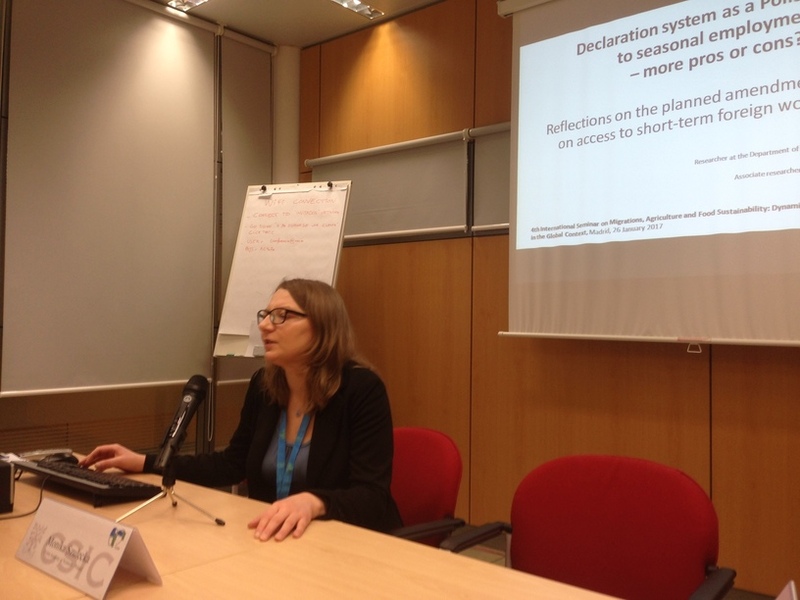 Emmanuelle Hellio (CNRS – France) – Dead season? 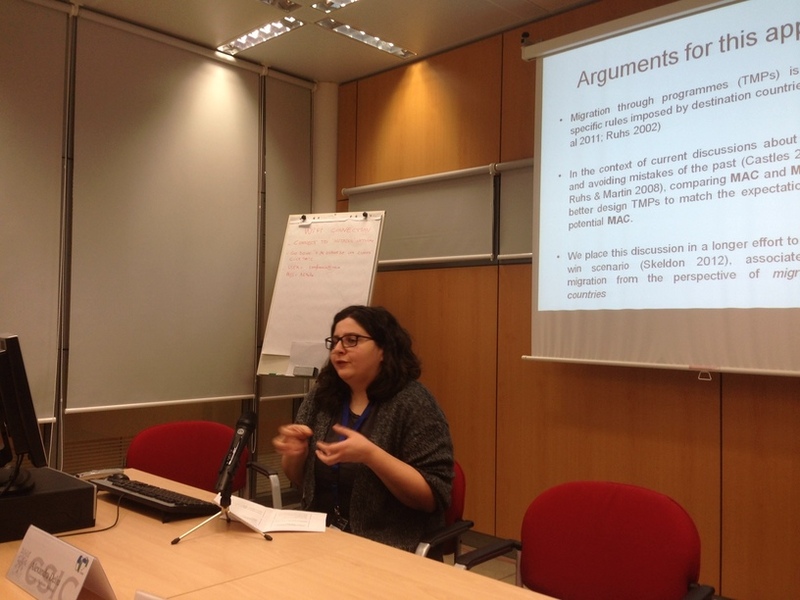 The contribution of gender analysis to the understanding of the migratory utilitarianism in Temporary Migration Programs. 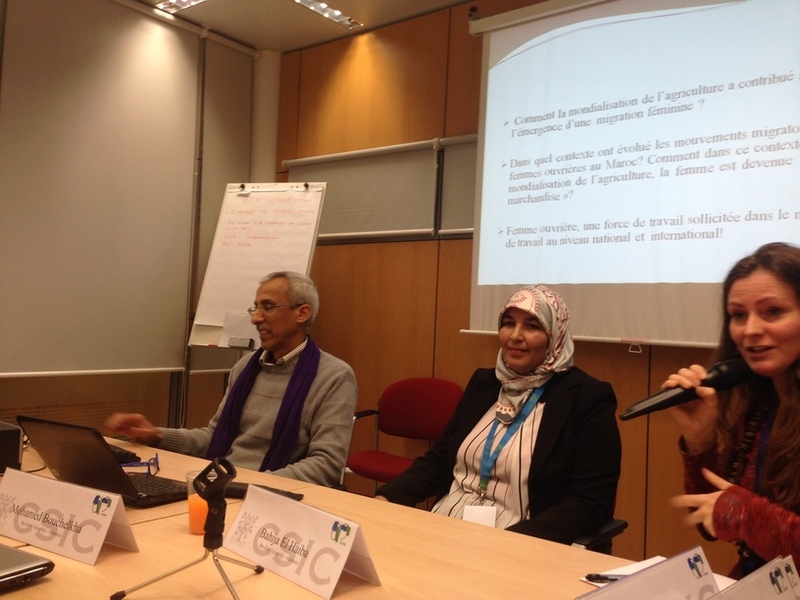 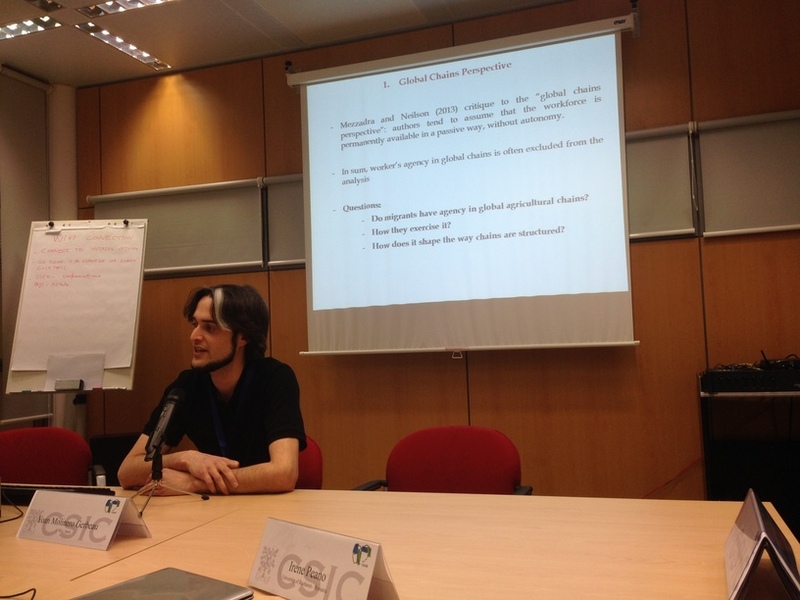 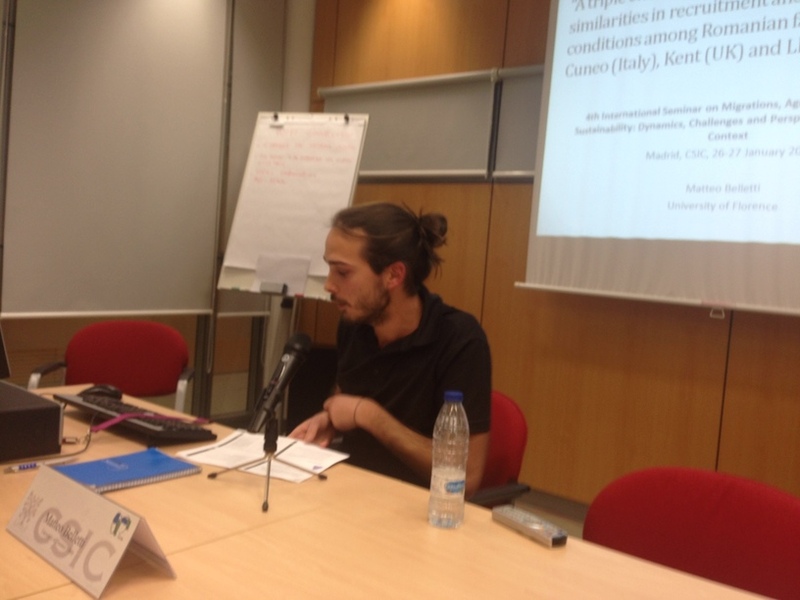 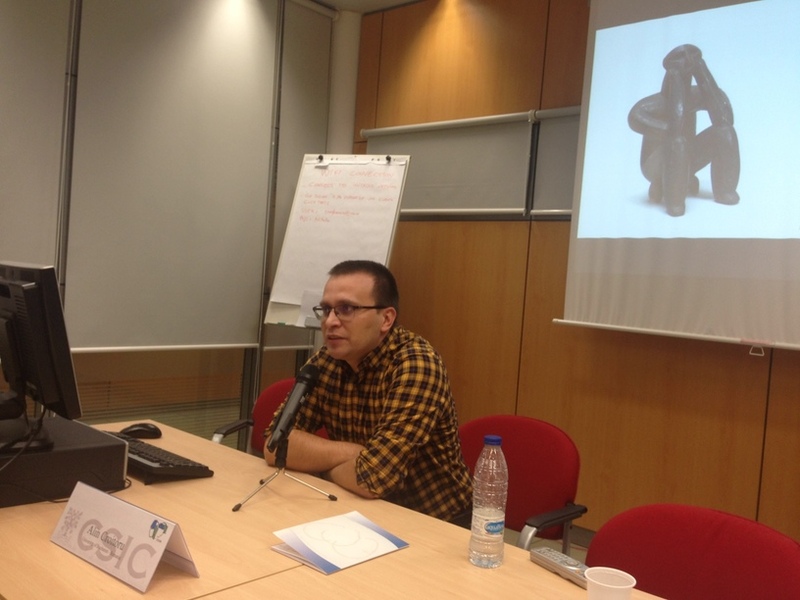 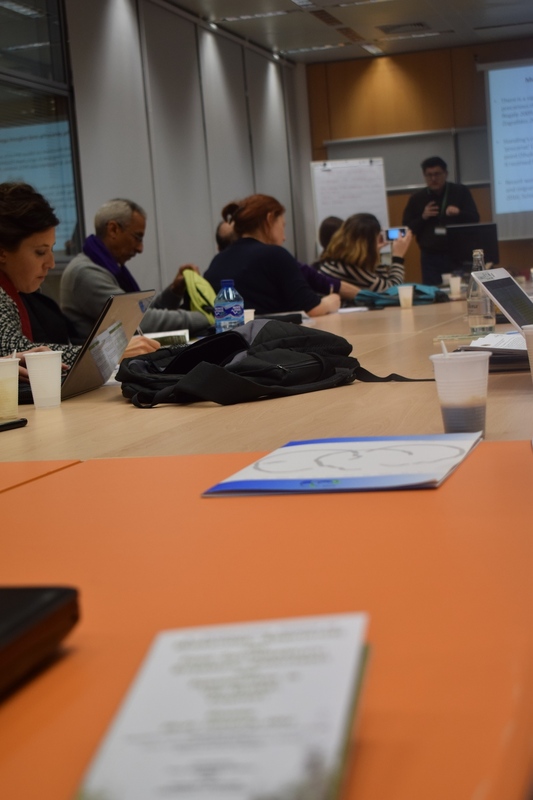 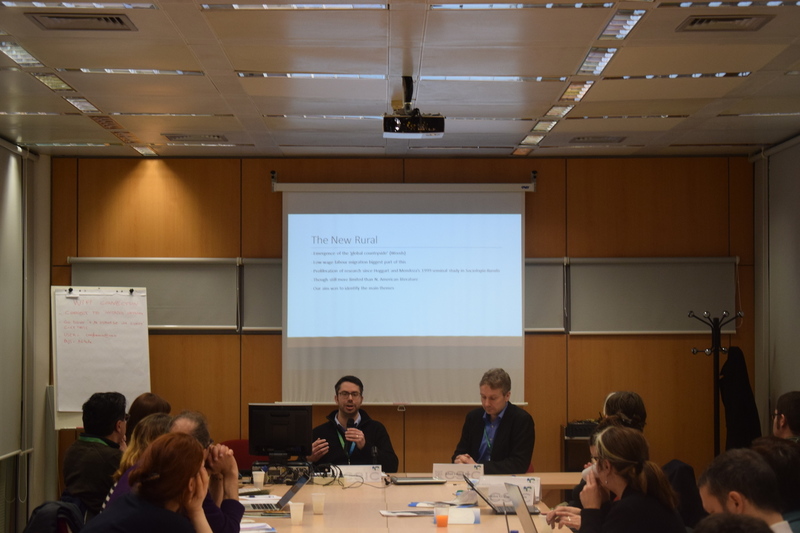 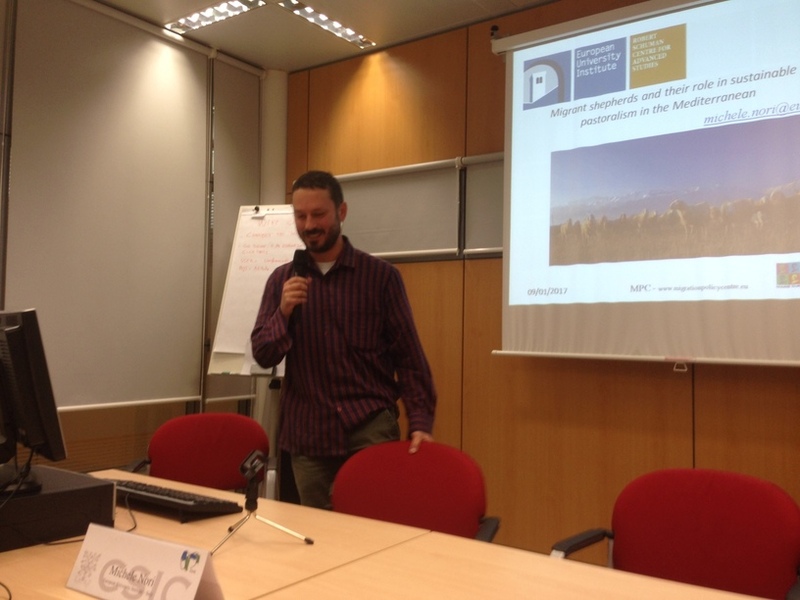 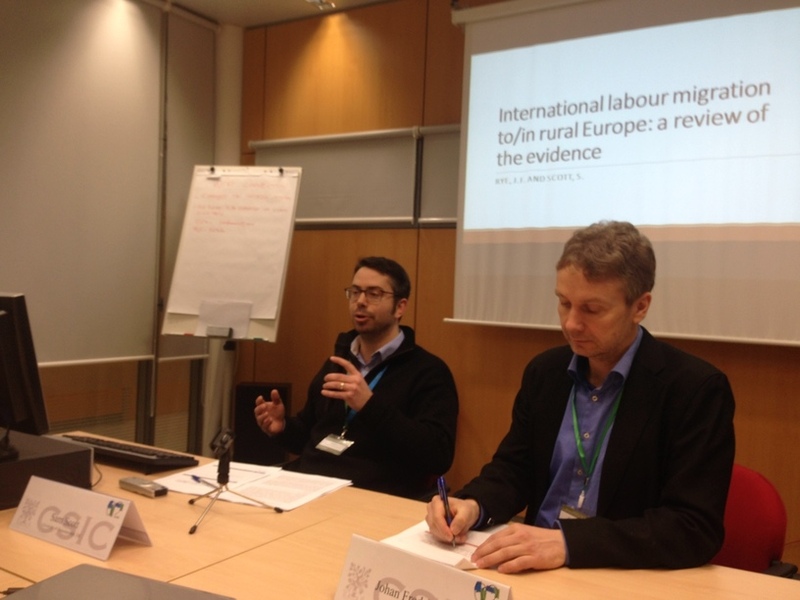 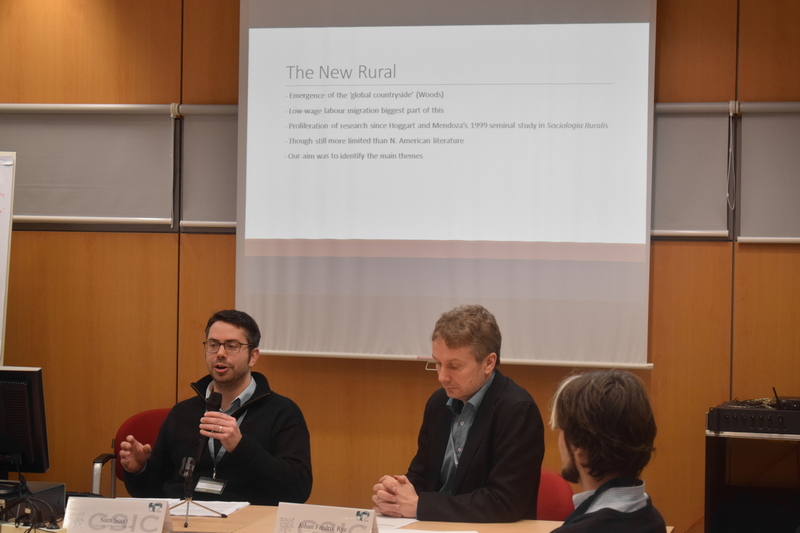 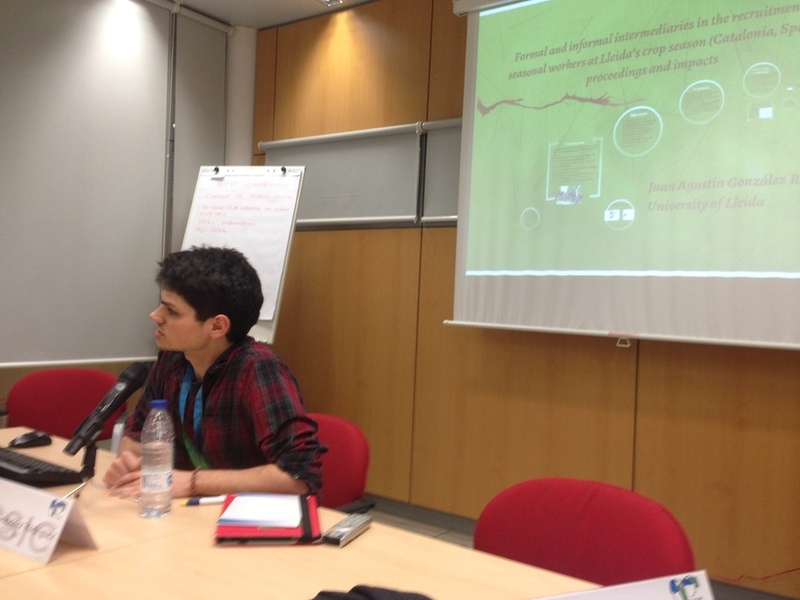 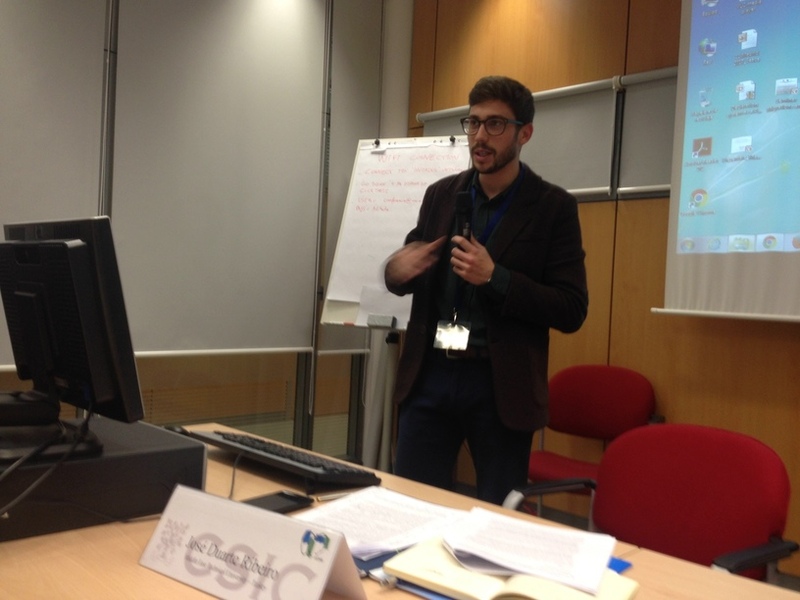 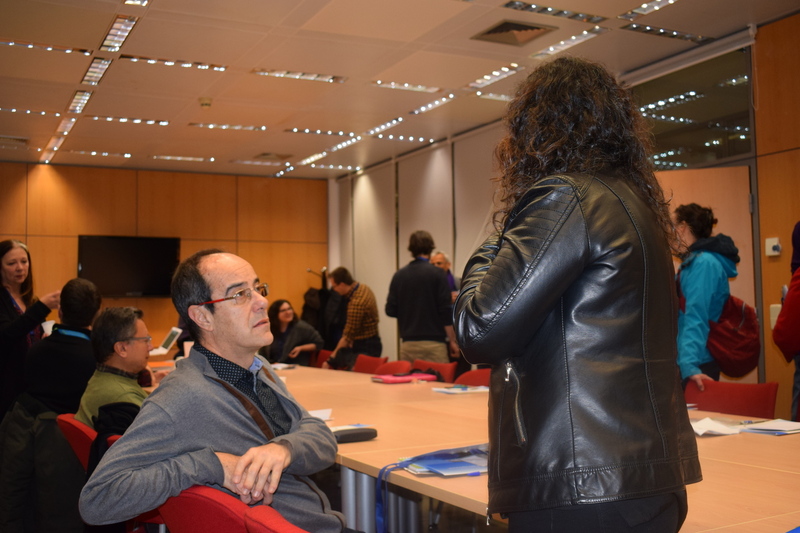 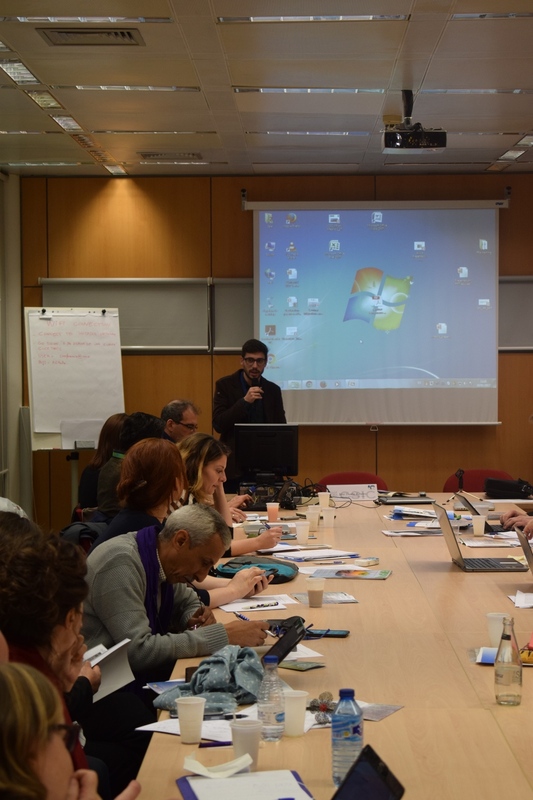 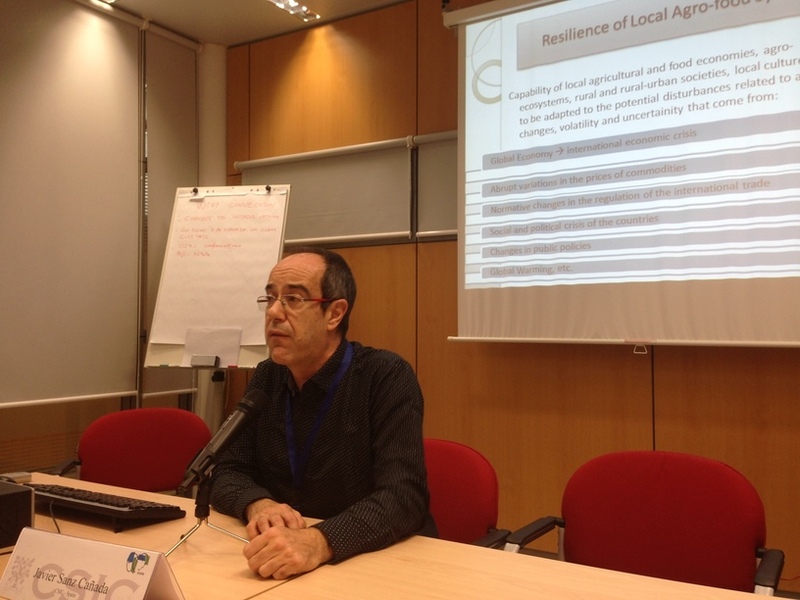 Juan Agustín González Rodríguez (University of Lleida – Spain) – The formal and informal intermediaries in the recruitment of seasonal workers in Lleida’s fruit campaign: actions and impacts. 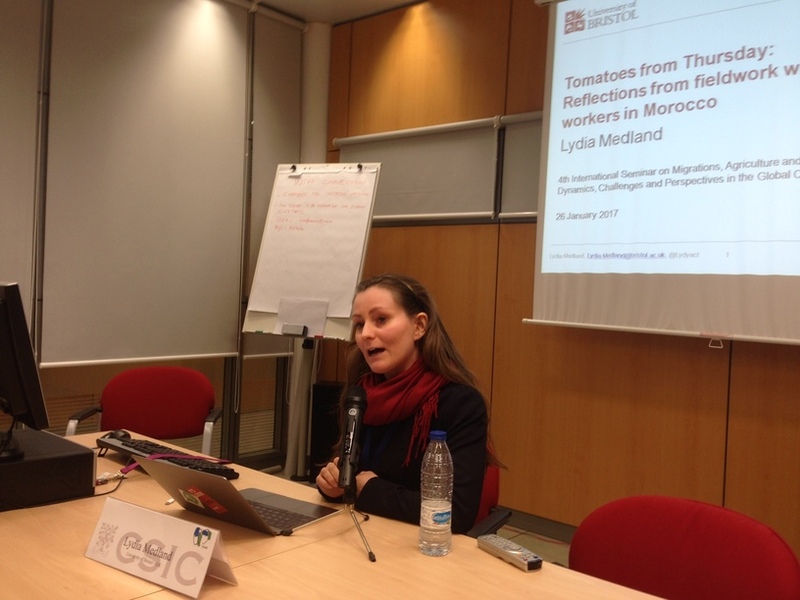 Katja Lindner (University of Leipzig – Germany) – Perspectives of the social actors involved in the system of “contracts in origin” – results of a sociological field study in the Agricultural Sector of Almería (Southern Spain). 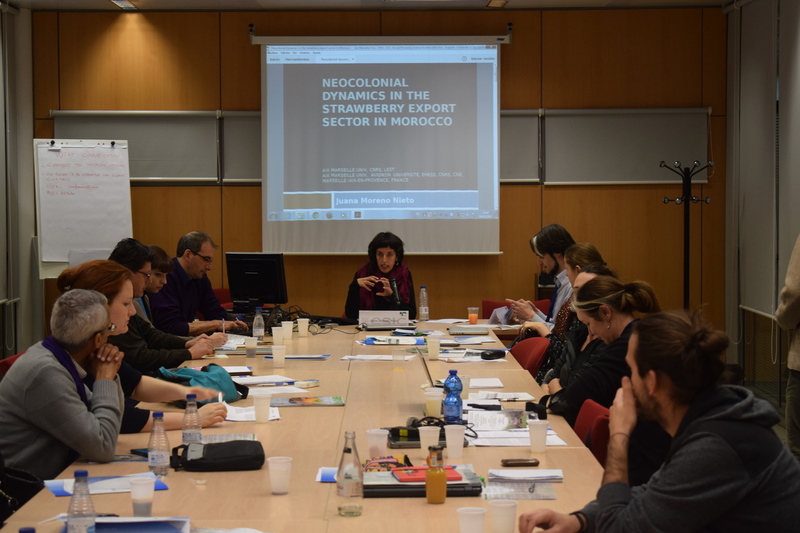 Anna Mary Garrapa (UNAM – Mexico) – The work of indigenous Mexicans in Californian agribusiness: harvesting strawberries in the Oxnard field. 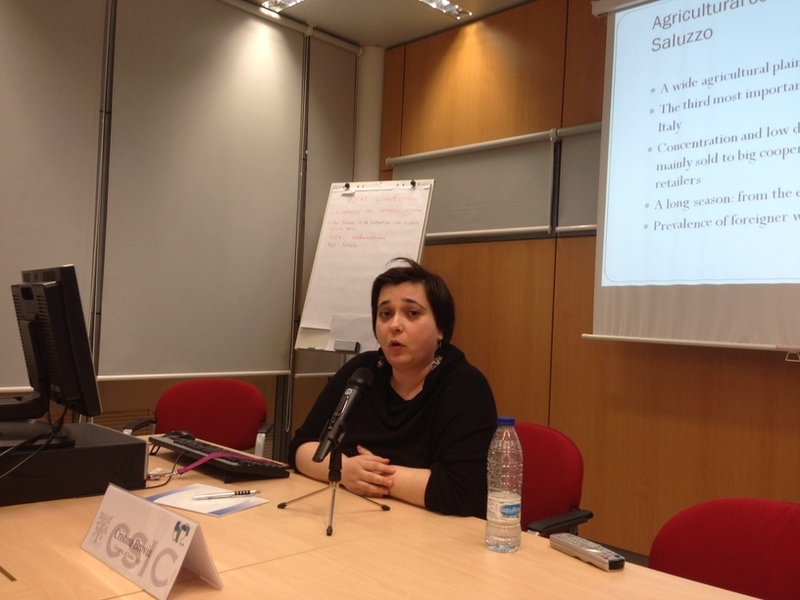 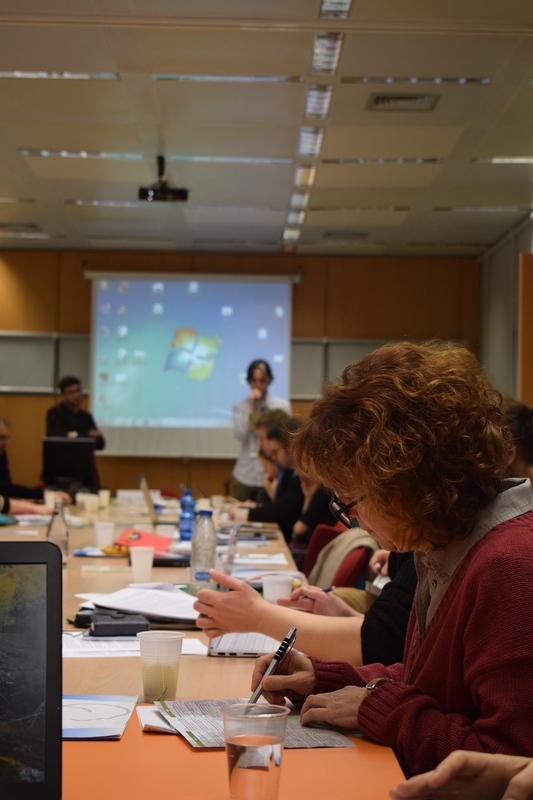 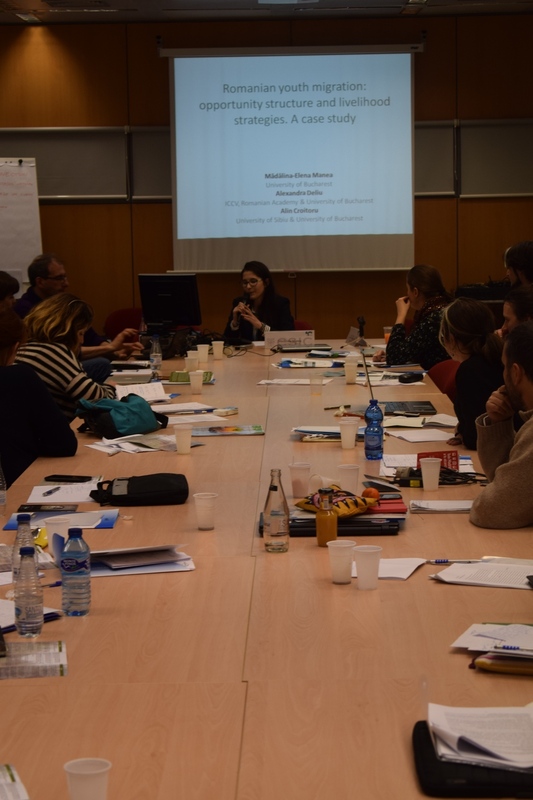 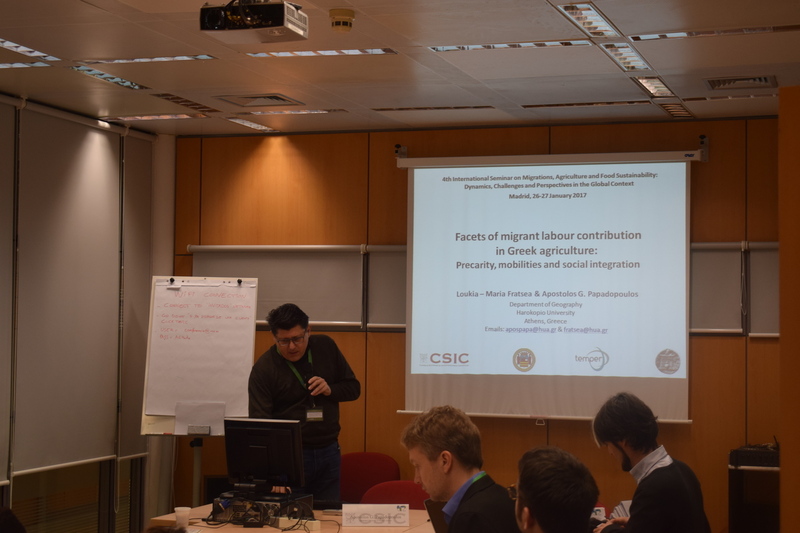 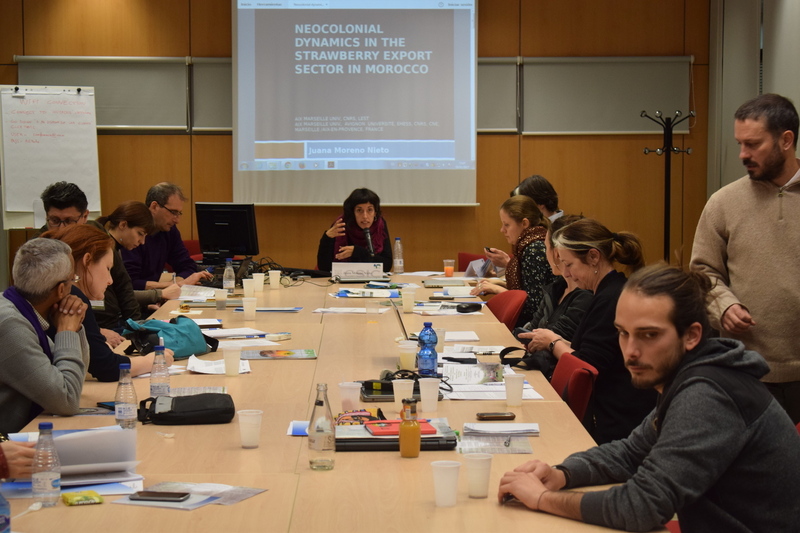 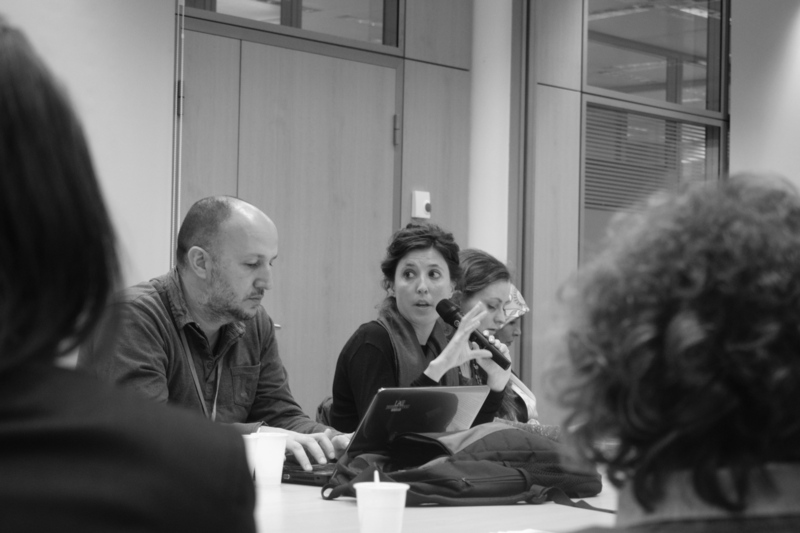 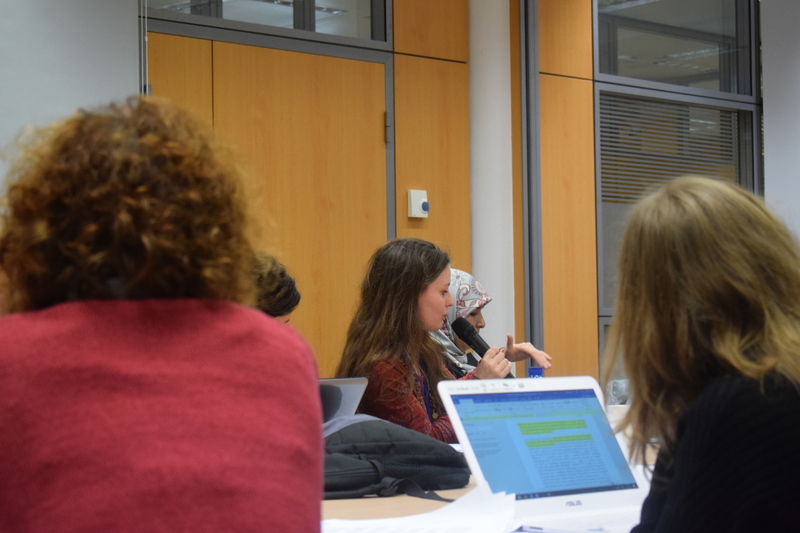 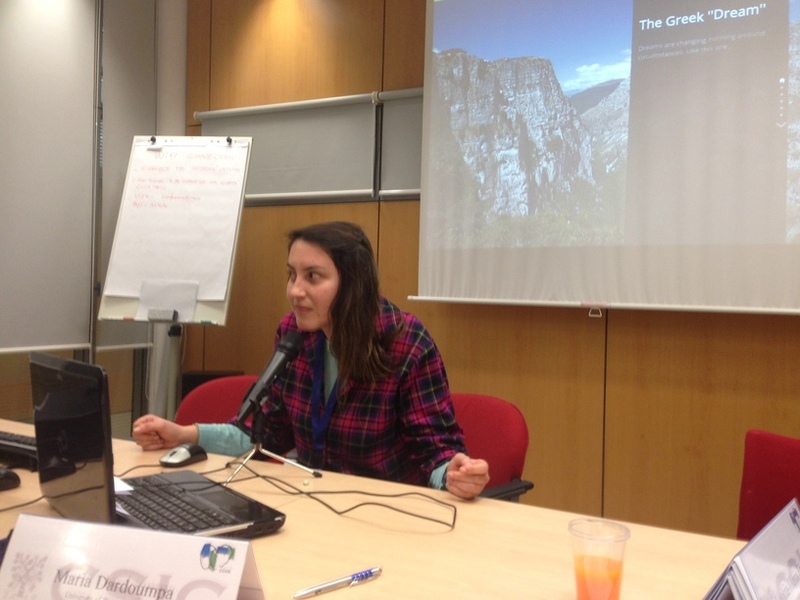 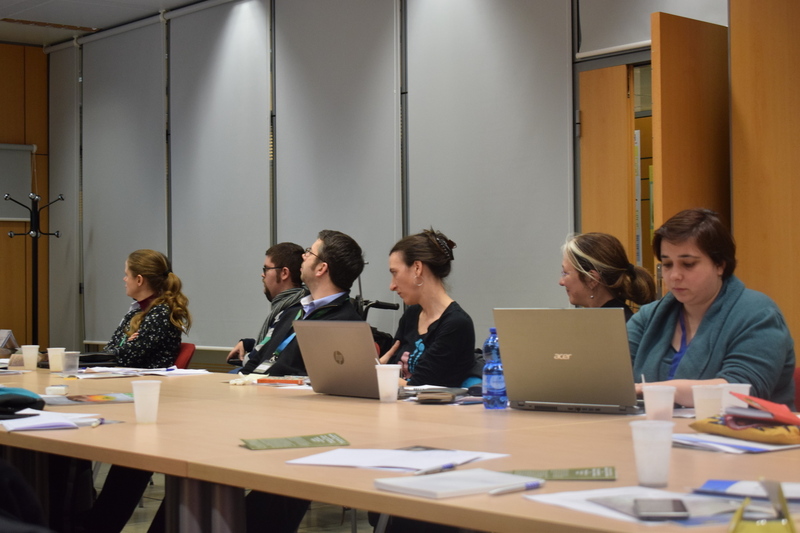 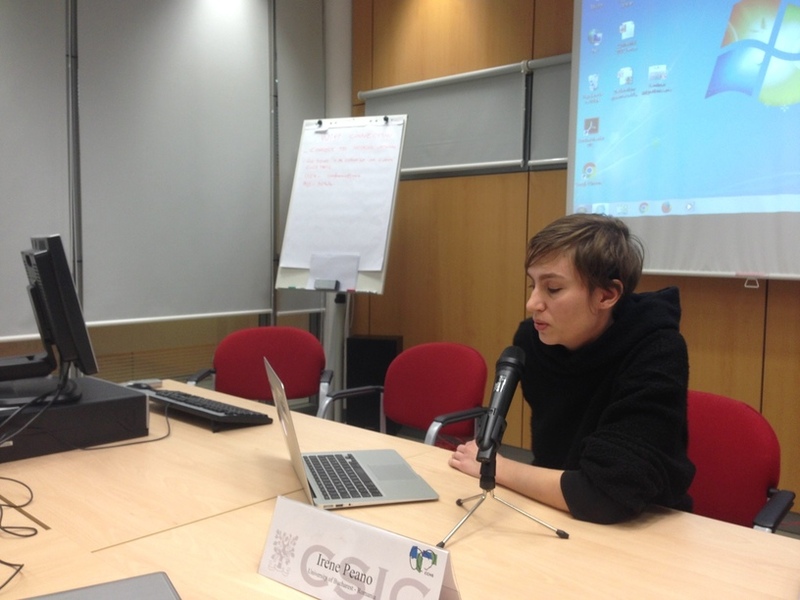 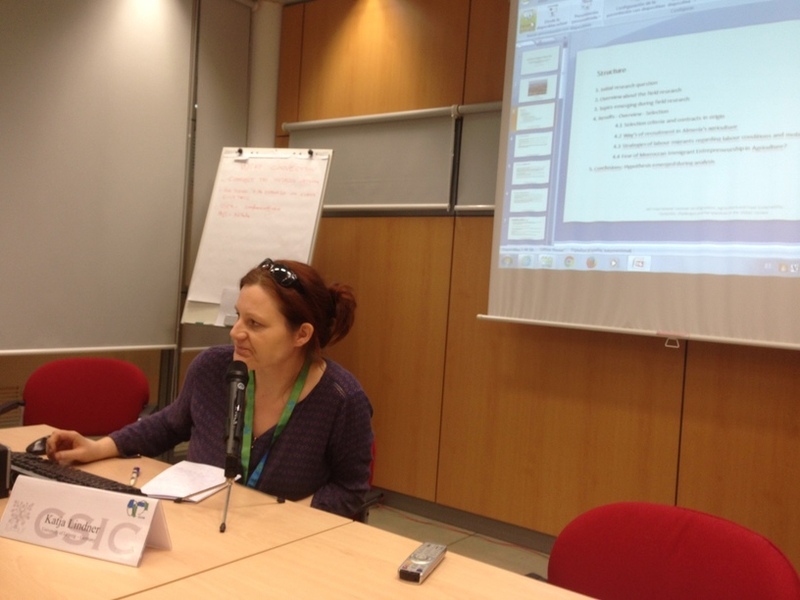 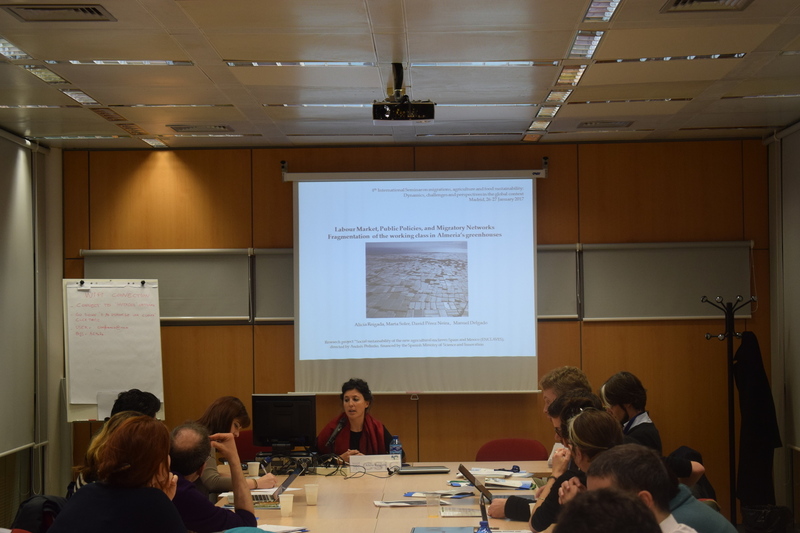 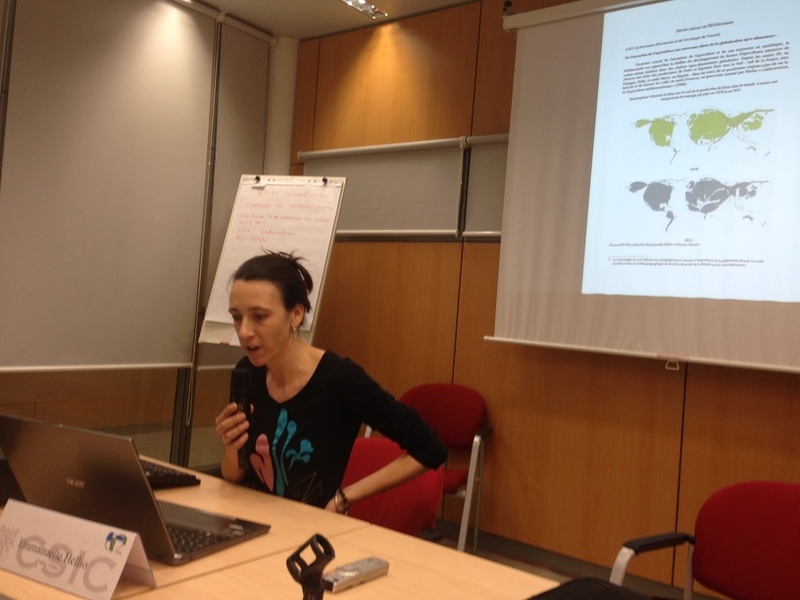 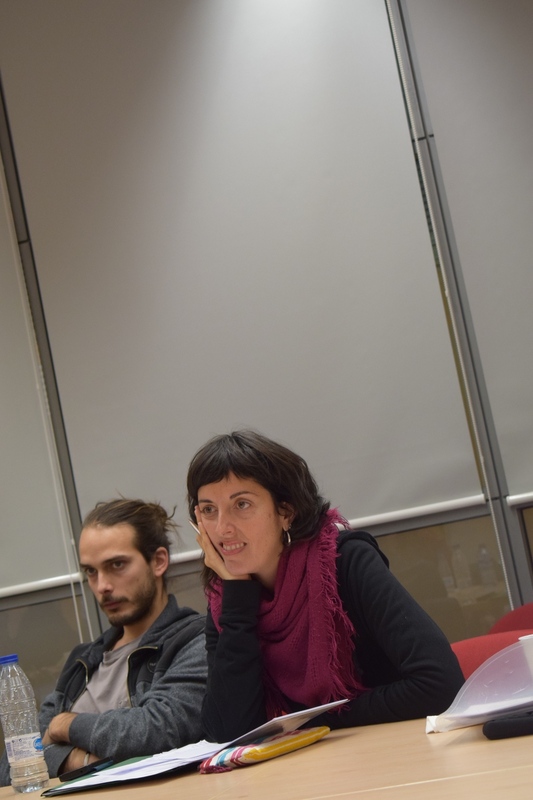 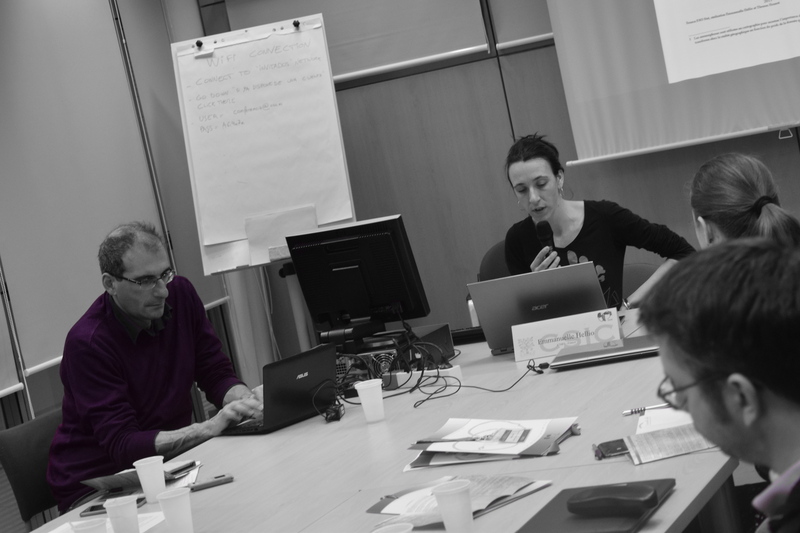 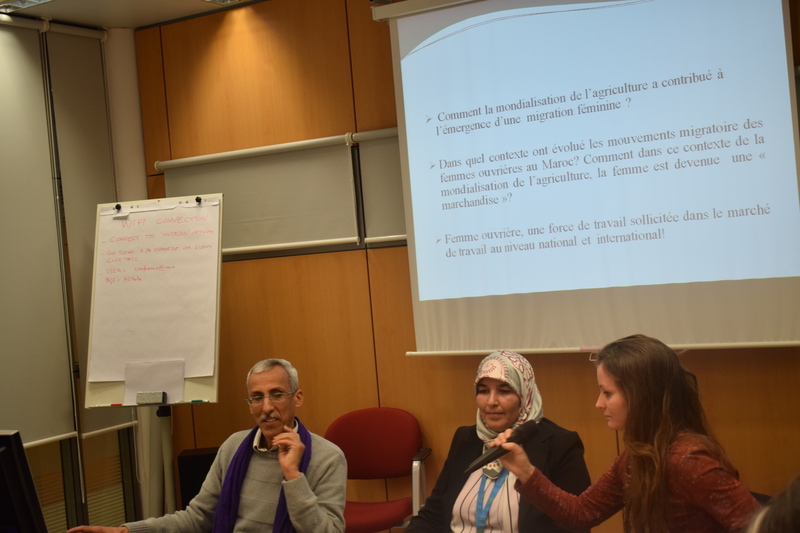 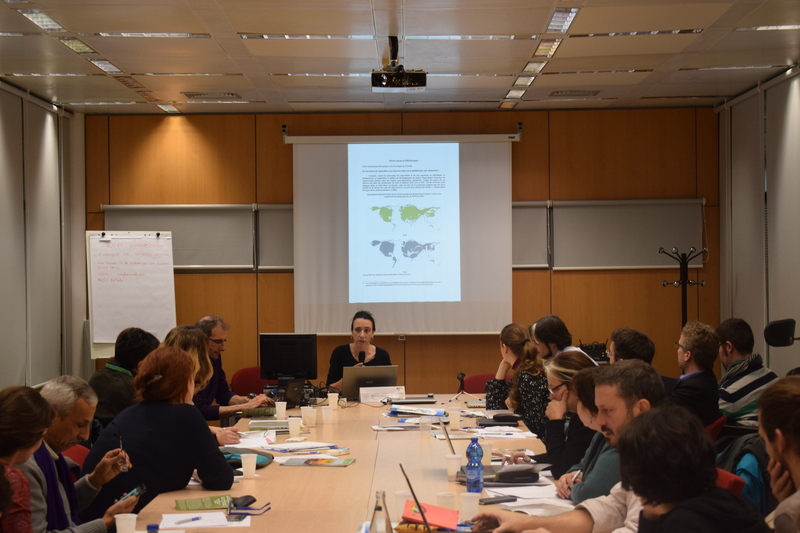 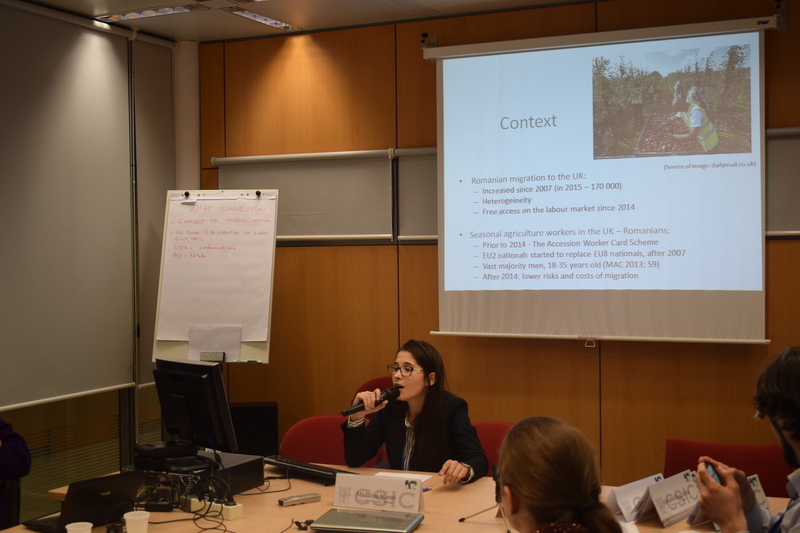 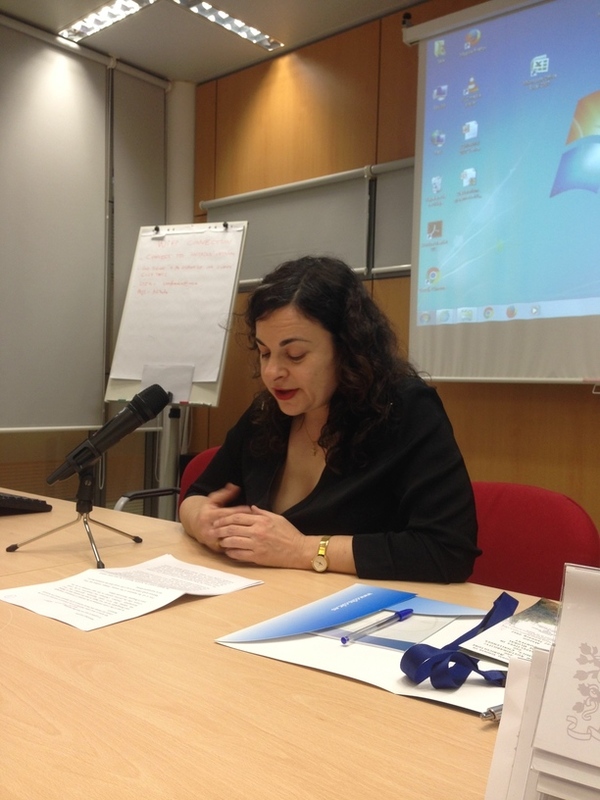 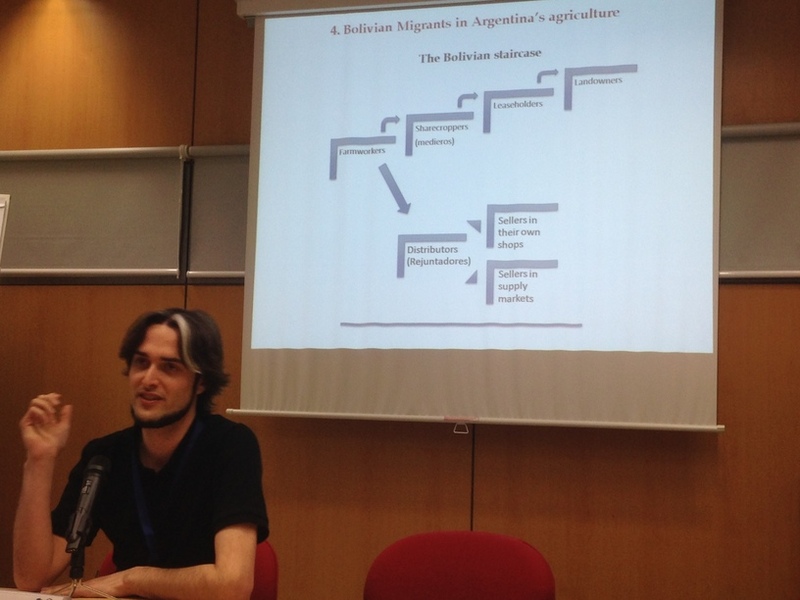 Alessandra Corrado (University of Calabria – Italy) – Migrations, labor and agriculture: which kind of resistances in the global agri-food?